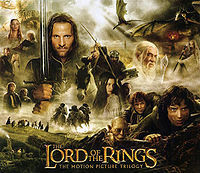 During 1955 and 1956, a condensed radio dramatisation of The Lord of the Rings was broadcast in twelve episodes on BBC Radio's the Third Programme. 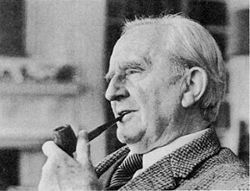 These radio broadcasts were among the first dramatisations of The Lord of the Rings, a book by J. R. R. Tolkien, the final volume of which, The Return of the King, had been published in October 1955. No recordings of these radio broadcasts are known to have survived.